Great location and great view - could not have been better. The beds were extremely comfortable, the view was absolutely stunning. The kitchen facilities and utensils were great. Really good price. The apartment has everything you need. 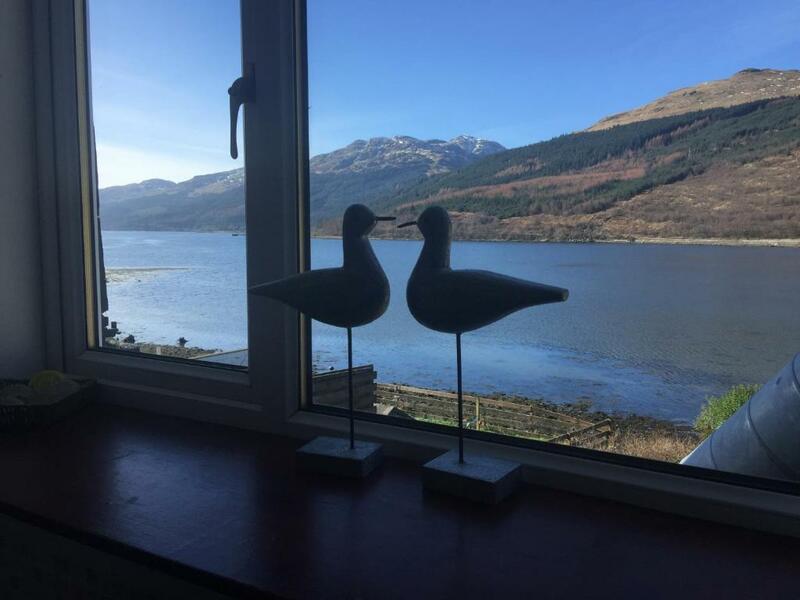 I guess the view from the window, if you ignored that the windows themselves were unclean and murky, and that the nearest lochside was scruffy and littered. The view was the only good thing about it even though you couldn’t really see out the window as they were dirty!! Beautifully presented and a fantastic view. Host very friendly, disappointed to be disappointed with the points above. Suggestions eere taken on board by host. Beds were comfy, views beautiful, owner very friendly and due to some strange issue withoney for the apartment coming out of my credit card unexpectedly was understanding and helpful about us owing some money till the next day. The apartament is very comfortable and clean. Double bunk bed + sofa provide enough space for 4 adults and a child. The view was very nice. The fish&chips downstairs - very convenient (no smells or noise whatsoever). 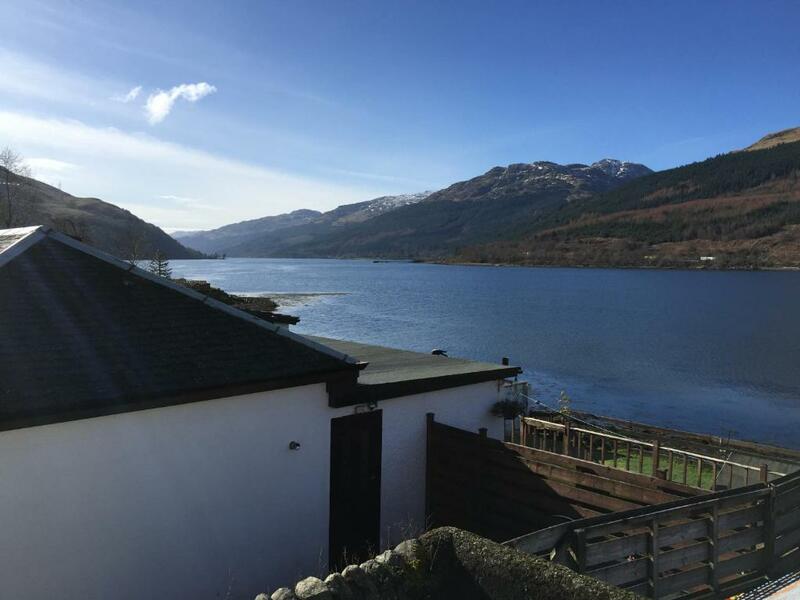 Located in the heart of the Loch Lomond and the Trossachs National Park, Attic Apartment is a self-catering studio apartment with stunning views of Loch Long and free Wi-Fi. 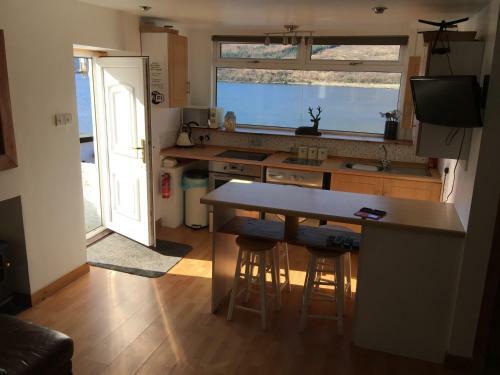 The kitchen has a stove, an oven and a microwave, and local shops, bars and restaurants can be found a 5-minute drive away. 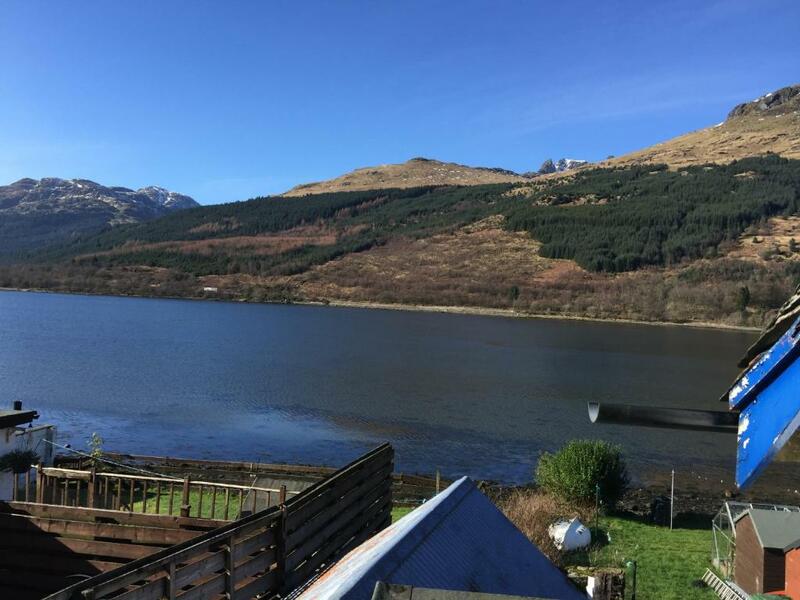 Located in the picturesque village of Arrochar, Attic Apartment is just 2 miles from historic Loch Lomond and a 1-hour drive from Glasgow. 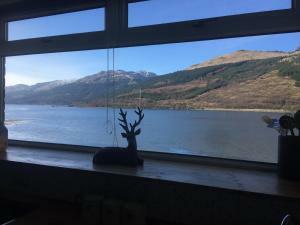 Attic Apartment has been welcoming Booking.com guests since 29 Nov 2012. When would you like to stay at Attic Apartment? This studio apartment comes with a double bed and a bunk bed. 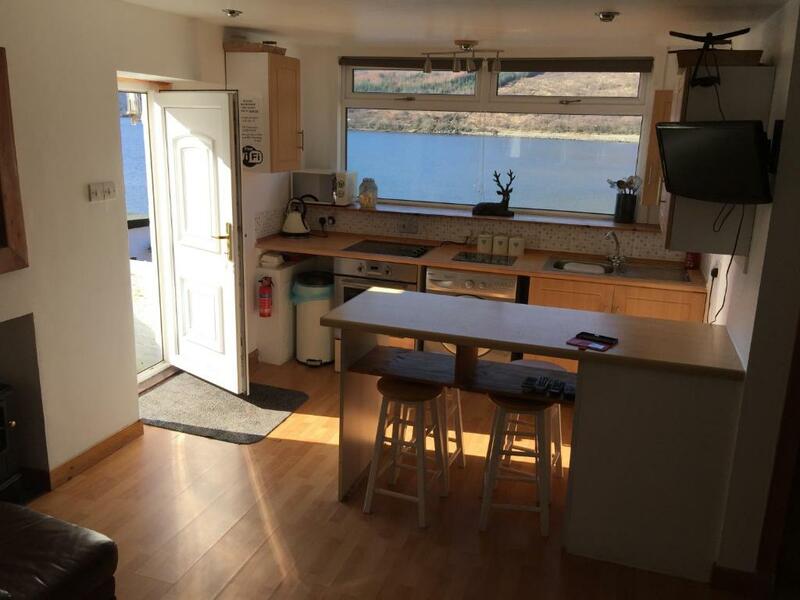 It also features a shower room, a fully equipped kitchen and a lounge area with a TV. This apartment comes with 2 sets of bunk beds and a pull out bed. House rules Attic Apartment takes special requests - add in the next step! Bankcard Attic Apartment accepts these cards and reserves the right to temporarily hold an amount prior to arrival. Attic Apartment accepts these cards and reserves the right to temporarily hold an amount prior to arrival. Shower could have been better. Lovely flat, lovely owner, and a stunning view! It's above a chip shop so all you can smell is hot fat. The shower was all black with damp and mildew, really needs scrubbed or replaced. No hot water, shower running hot then cold. Could've done with a good clean. Dusty, cobwebs, mould in the shower. Could not use the iron as it was burnt on the bottom. Impossible to contact them before the arrival. The place was unclean, in a greasy, student-digs kind of way. The toilet and shower were grubby and poorly maintained (see pics for evidence). We found slugs crawling out from behind the bin in the morning, and several wasps invaded the space, probably attracted by the stray lobster cage just outside the back window. It's located on a busy, noisy main road. The fish and chip shop downstairs added to the noise and smell. No parking, had to park with two wheels on the pavement on a main highway after someone (might have been the host, but didn't introduce herself) knocked on the door to tell me to move it from the rear of the property. When I earlier had tried to contact the host by mobile and even sent a text for advice about parking situation, there was no reply. There's also very little nearby, at least for a young family. No orientation information or accommodation advice was left in the flat. Everything.....never again the smell of the chip shop in the apartment all night!! The appartment is above a Fish and chips restavrant and you can smell it. Noticed a spare key was left outside the property when checking out. This meant our belongings were not secure whilst we were out and anyone had access whilst we slept. This isn't acceptable. Clothes and hair smelt of stale oil as above a chip shop.